Of course, Call of Cthulhu isn’t just a mystery game; you must also contend with the horrors of Lovecraft mythos. Cyanide is approaching the horror aspect of the game in a couple of interesting ways. To begin with, Call of Cthulhu sports a sanity system à la Amnesia, although it sounds considerably more involved. Sanity can be affected by witnessing gruesome crime scenes, experiencing unnatural events, and learning disturbing facts from other characters. If your sanity drops to a certain point, Pierce will gain a phobia, such as claustrophobia, which means his sanity will drain continually when in a confined space. If your sanity drops to zero, Cyanide intends for the effects to be even more dramatic. 'Insanity is when you lose track of reality. So when you lose your sanity, you will gain access to another reality,' says Lutz. 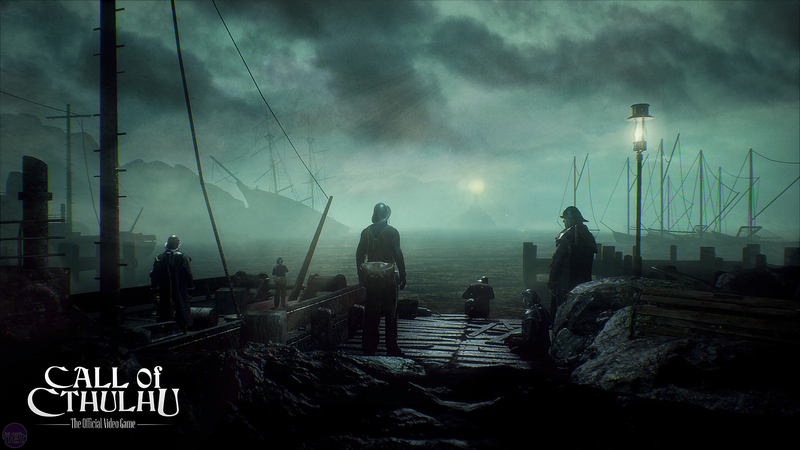 Cyanide’s attempt to infuse its horror game with a deeper level of interactivity is admirable, while its visual interpretation of Lovecraft’s world (powered by Unreal Engine 4) is also impressive. It’s particularly difficult to represent Lovecraft’s unfathomable horrors visually, and the monster that chased Pierce around the museum exhibit looked sufficiently otherworldly to be worthy of a Lovecraft story. That said, there are a few concerns. For starters, the script seems more influenced by pulp detective fiction than Lovecraft himself. This isn’t necessarily a bad thing - Lovecraft was notoriously bad at writing dialogue. But coupled with the abysmal voice acting in the demo, this meant the game’s chilling atmosphere was popped like an oily bubble every time a character spoke. It’s also uncertain how all the different elements of the game will combine in a broader context and the extent to which your successes and failures as an investigator will influence the game’s outcome. Lutz points out that most of the game’s assets are in place and that the remainder of development will largely be about refinement. 'All the main areas have been completed, but we still have some polish to do to ensure that the experience is the best. Cinematics, for example could use some more time.' 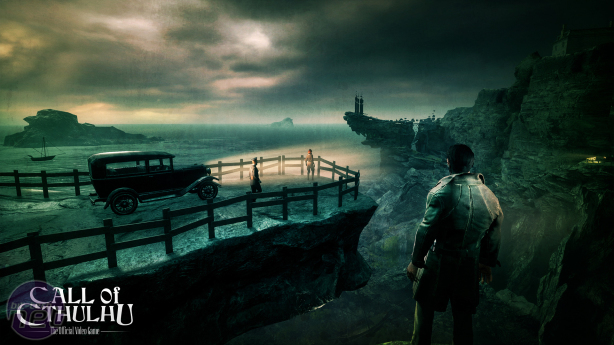 Call of Cthulhu is slated for an end-of-year release, so there’s still plenty of time for these things to be tested and corrected. This is a good thing, because when nobody was talking, Call of Cthulhu certainly appeared to have what it takes to be a great Lovecraft game. 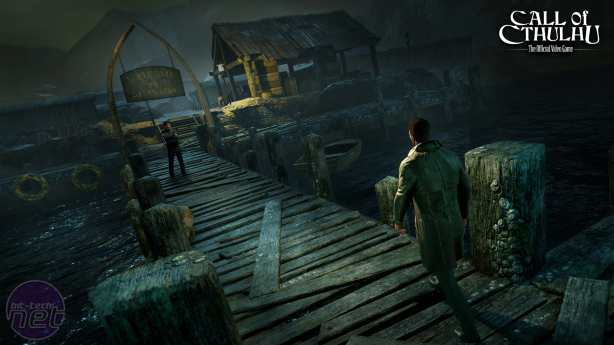 This preview was written from Focus Home Interactive’s What’s Next Event. Flights and accommodation were paid for by the publisher. 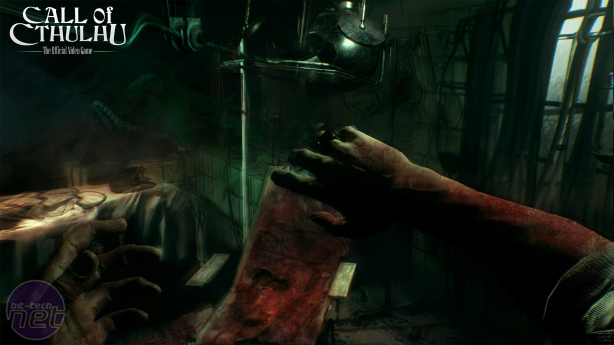 Perception is a smart, emotive horror game that encourages you to look beyond the obvious. Visually stunning and effectively creepy, Little Nightmares is too short and simple to have impact.